Based on S&S Design #1903. The same as the HUGHES 38-2. Similar to HUGHES 38-1 but with 'T' shaped cockpit and number of changes to the interior. 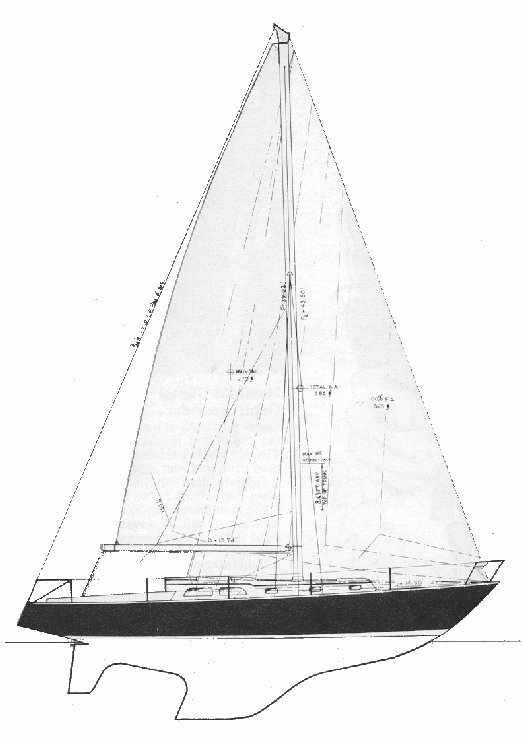 With the change of company ownership at this time, called the NORTH STAR 38.